Plants have powerful healing properties. They cultivate the body’s inherent ability to heal itself. 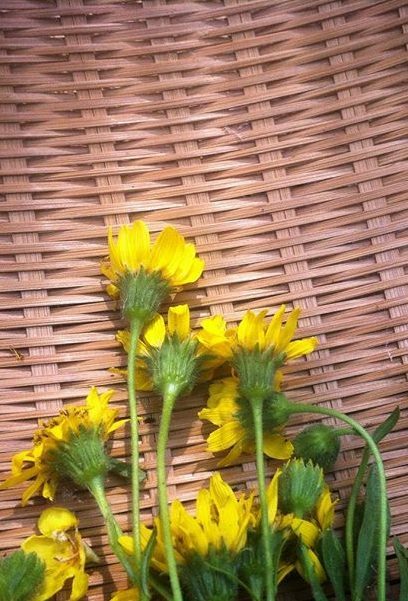 Plant medicine allows people and communities to have more control over our own health and healing and deepens our relationships with the plants around us. 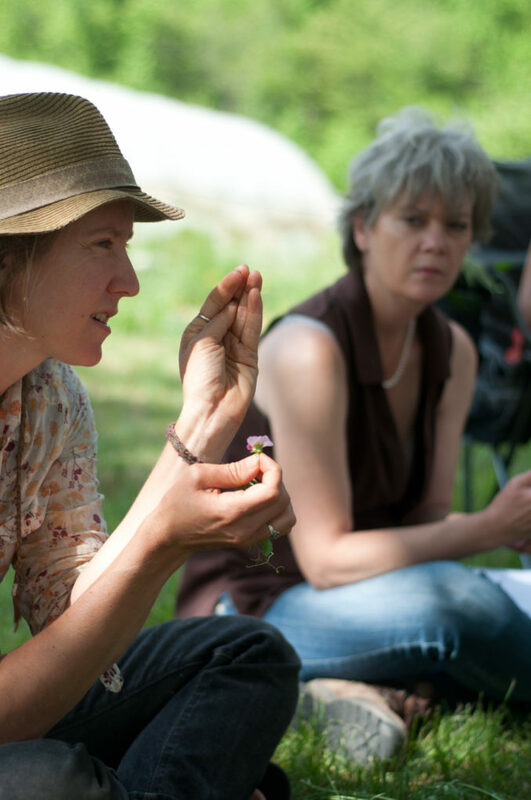 These underlying values have informed Holly’s journey as an herbalist and medicine maker. Holly was a budding botanist at a young age, and followed her interest to earn a BS in botany from Cornell University in 2000. She started studying herbal medicine in 2005 at the Pacific School of Herbal Medicine in Oakland, CA after her experiences with health care work led her to seek out new option for healing. She went on to apprentice with herbalist 7song at the Northeast School of Botanical Medicine, participating in medicine making, free clinic consultations, and wildcrafting in addition to classroom learning. She also completed the Sacred Plant Traditions Clinic II program in which student herbalists see clients in a free clinic under the supervision of experienced mentors. She practices herbal medicine in Washington DC. 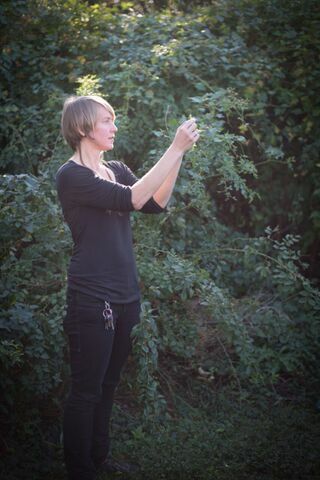 In addition to her work as an herbalist, Holly works as an out-of-hospital birth assistant, and provided wellness education and clinical support at a Washington DC birth center for just under ten years before leaving to focus on herbal work. 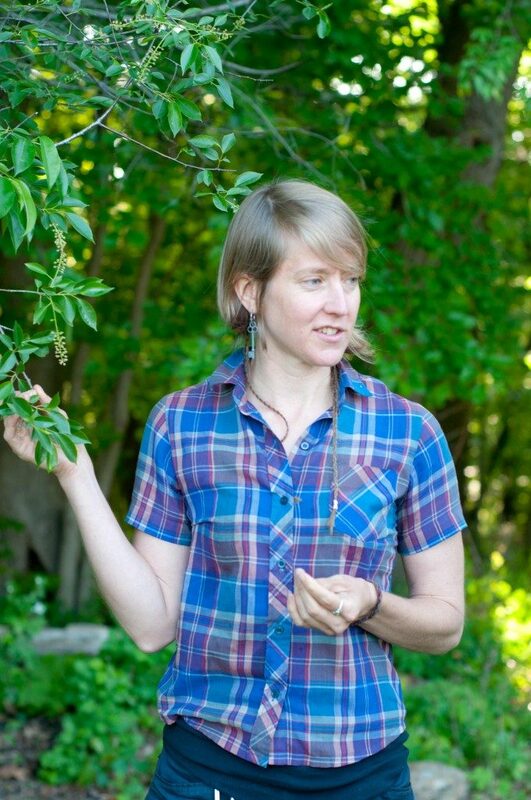 Holly is deeply committed to growing the herbs she uses in her practice and herbal CSA. 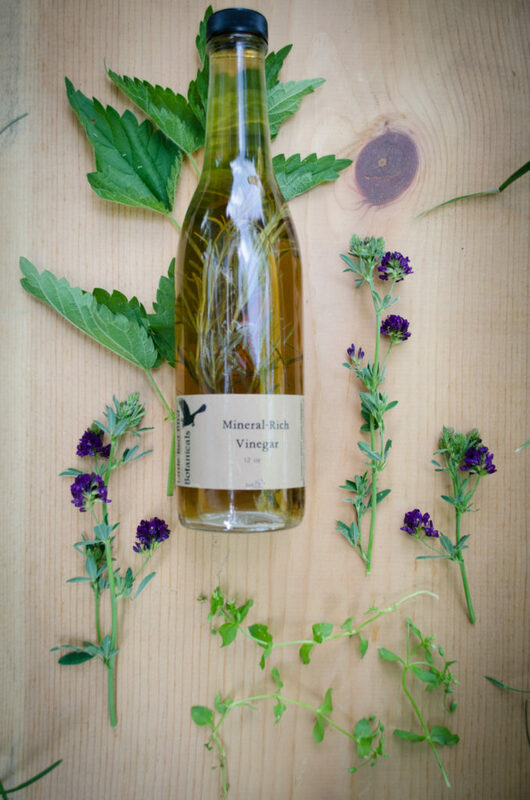 She is able to tailor herbal remedies specifically for each individual from high quality locally grown and wild-harvested herbs. She is careful to grow and gather herbs in ways that protects the futures of the plants she uses and the places they grow. Holly can be contacted at littleredbirdbotanicals@gmail.com or (202) 726-1924 with questions about private consultations, requests for other herbal products, plant geek discussions, or anything else.